BALI, Indonesia – The Bali administration is set to legalize traditional Balinese arak (liquor made from tuak, a sweet drink from coconut palm flower) with the hope that it will serve as a new trademark of Indonesia’s main tourist destination, said Bali Governor Wayan Koster. “How is it that we are allowed to import liquor, but arak is prohibited? What is the logic behind such legislation? I think those who drafted it made a mistake. Therefore, we will legalize arak,” Kosterin said during a hearing with the Bali Legislative Council in Denpasar on Monday. 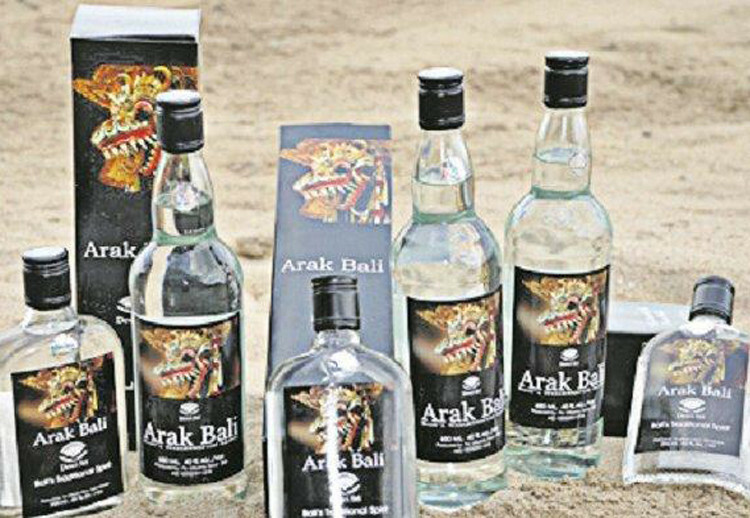 The Bali administration has sent a letter to the Industry Ministry to demand the revision of a presidential decree (Perpres) that has not legalized the distribution of arak Bali, Koster said, adding that if the proposal was rejected, he would issue a gubernatorial regulation. However, before legalizing the liquor, the Bali administration will supervise its production, he said. Arak producers can be found across the island, but mostly in Karangasem and Bulengleng regencies. Koster added that without a facility from the government, arak producers had already managed to manufacture good quality liquor by using traditional refineries. “If we help them with the technology, they could produce even higher quality arak,” Koster said as quoted by bali.tribunnews.com. Nyoman Parta, a member of the Bali Legislative Council’s Commission IV overseeing industrial affairs, supported Koster’s plan to legalize Balinese arakbecause it would help boost the local economy. He said the government needed to supervise the manufacturing process of arakfor better quality products.